Traveling to Europe for the holidays? A great alternative to appreciate the sights is to go on scenic river cruises. Europe is home to many unique cities and each river cruise will be a different experience than the last. You can avoid the tourist crowds and simply enjoy the scenery on calm waters. There are numerous river cruise routes across Europe. The five large rivers on the continent, namely the Danube, the Rhine, the Loire, the Volga and the Elbe, see the most traffic. But there are also smaller rivers that are no less intriguing, especially those that feature a network of canals. Here are just some of the best European cities worth exploring via cruise. 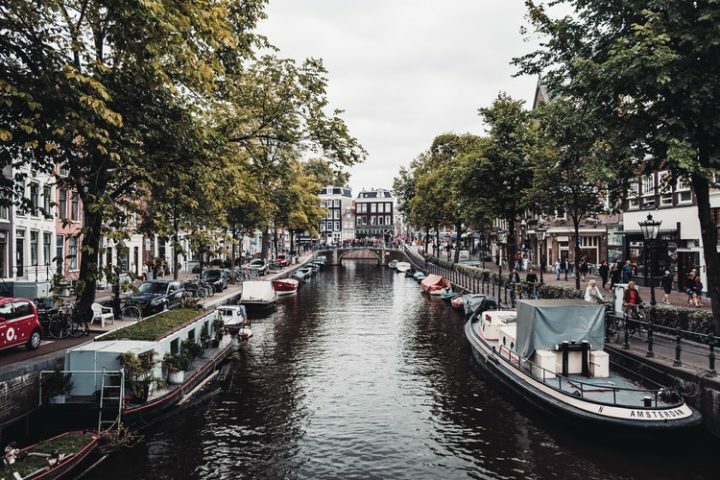 Amsterdam may be filled with a convolution of canals, but that just opens up new opportunities for tourists to appreciate the city. Amsterdam has a unique charm that can be attributed to its beautiful parks, its many world-famous museums, its hedonistic night life and its aesthetic balance of old structures and modern buildings. The city becomes even more lively during the holidays. From the annual Light Festival to ice skating in the heart of the city, Amsterdam is a great choice for a holiday river trip. If you are just visiting Amsterdam, you can find tours with the Amsterdam Canal Bus or Lovers Canal Cruises. For European tour cruises, check out options for a Danube river cruise or a Rhine river cruise with Viking River Cruises. The city of Peter the Great was once the capital of the Russian Empire until just over 100 years ago. Some of the most stunning sights are the city’s architectural wonders like its cathedrals and museums, such as the Church of the Savior on Spilled Blood and the Kunstkamera Museum. St. Petersburg Stadium, where the 2018 World Cup was held, can also be found in the north-west of the city, on Krestovsky Island. The stadium is an architectural marvel, designed by Japanese architect Kisho Kurokawa and resembles a spaceship with the roof supported by four pillars. While there are no events at the stadium this winter, the island is worth exploring. You can try out the restaurants on the southern side and explore Krestovsky Park. Holidays in St. Petersburg are very worthwhile as the city transforms into a magical winter spectacle. You shouldn’t miss the grand Christmas markets as well as the International Winter Festival. 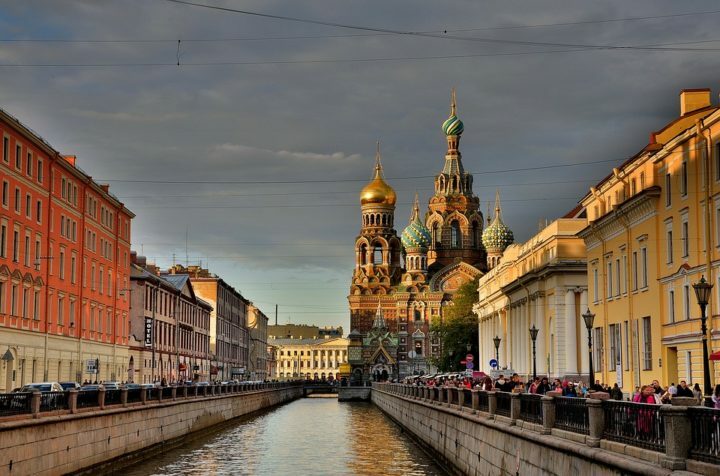 To see St. Petersburg’s in all its beauty, you can take the Waterways of the Tsars cruise with the luxurious Viking River Cruises. The city of a hundred spires is an enchanting place; the beautiful period architecture, cobbled streets, cheap beer and heart-warming cuisine, are what draw thousands of tourists. Prague is also lively during the holidays thanks to its famous Christmas Market in the Old Town Square and its several holiday exhibitions. To avoid the crowds, you can peacefully enjoy the city’s scenery from a cruise on the River Vltava. It may take you past the city’s historic sites as well as the houses and mills along the mysterious Devil’s Channel. 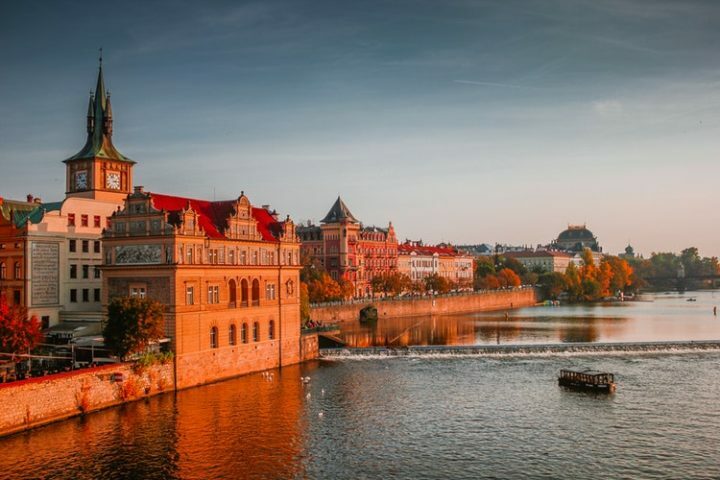 For cruises in Prague, you can inquire at Prague Boats, which offers a variety of tours, like dinner cruises and private cruises on different routes around the historic city. A cruise around Bordeaux, one of the world’s most celebrated wine regions, is an apt holiday activity. 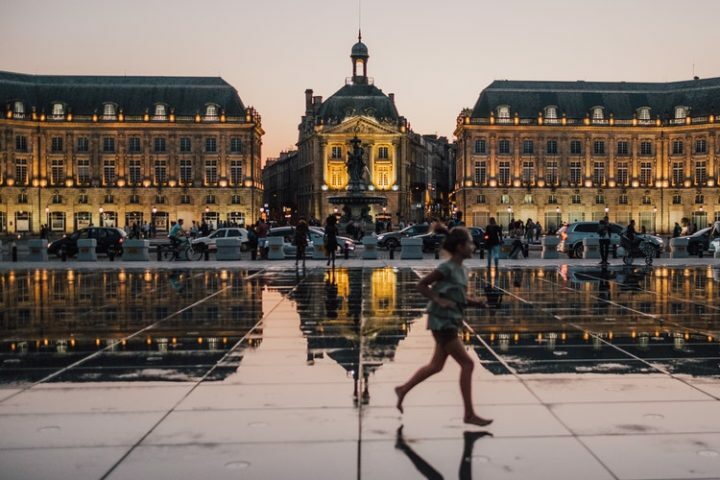 A place of seemingly untouched 18th century elegance, Bordeaux was dubbed a World Heritage site. The area itself is not seasonal in its attractions and the winters here are mild. But this cosmopolitan port city, a mini-Paris of sorts, boasts of its gastronomy and shopping options located in its vibrant squares. Its wine excellence meanwhile, can be explored in the small chateaus beyond town. During the holidays, Christmas markets and vintage fairs spring up and more wine tasting ceremonies are held. For cruises dedicated to the region, try the Taste of Bordeaux cruise with Ama Waterways, or book a tour with CrosiEurope or Uniworld. Another option is to take an adventure tour across Europe, which allow you to think of a vacation plan that maximizes the number of attractions you’d like to see.